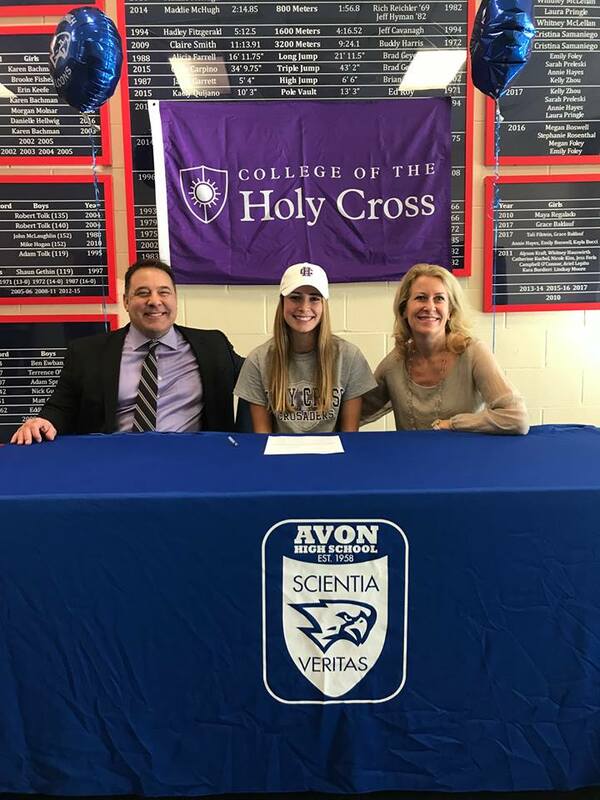 Emily Foley signs National Letter of Intent to run Cross-Country for the College of the Holy Cross! 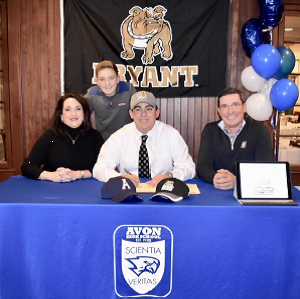 Tyler Hahn signs National Letter of Intent to play golf for Bryant University! 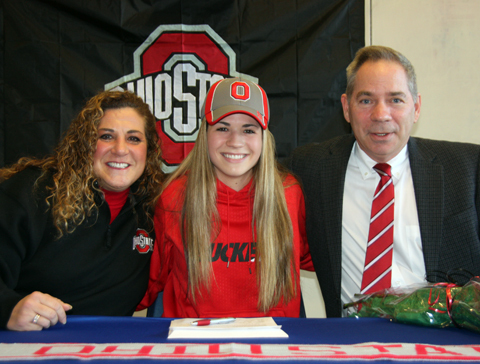 Taylor Lisevick signs National Letter of Intent to play Women's Soccer at Ohio State! 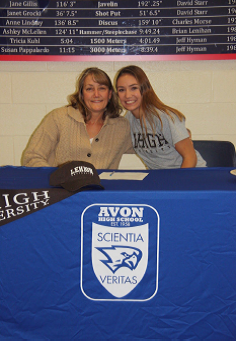 Story featured in the Collinsville Press and the Avon Patch!